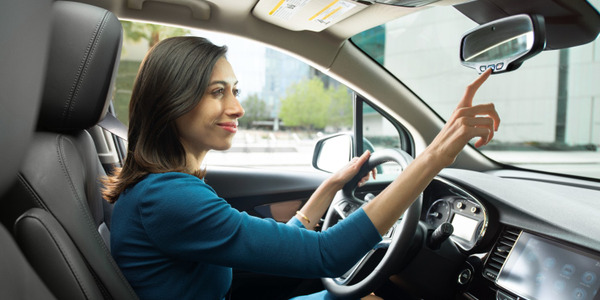 ERM is supplying carsharing companies with telematics products from its StarLink products line, with optional add-on features and required adjustments such as wireless communications technologies like Bluetooth, WiFi, and RF. 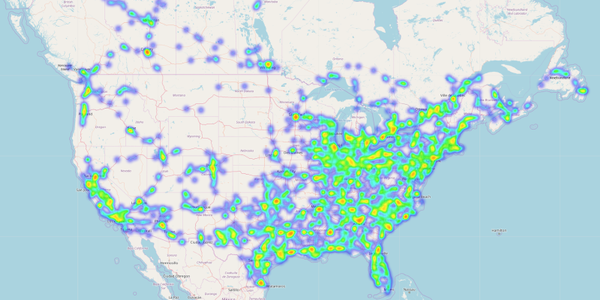 A Texas research firm has ranked 60 providers of fleet tracking solutions on an index that includes Verizon Connect, AT&T (Fleet Complete), Spireon (FleetLocate), Geotab, and Omnitracs at the top of the list. 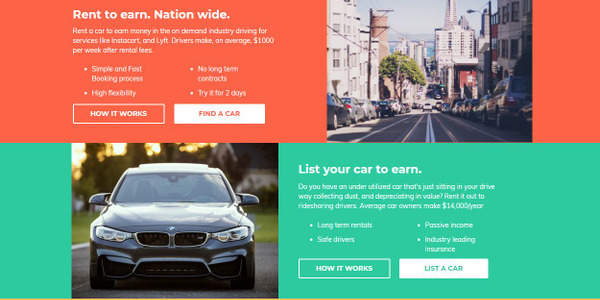 This initiative will streamline and enhance the experience for customers of the Enterprise Rent-A-Car, National Car Rental, and Alamo Rent A Car brands. 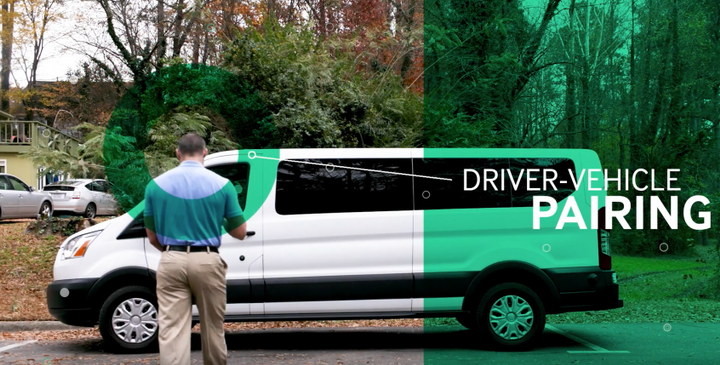 Companies renting courtesy cars or rental vehicles can benefit from Guidepoint’s 24/7 response center for help locating vehicles and assisting in the recovery of stolen vehicles. 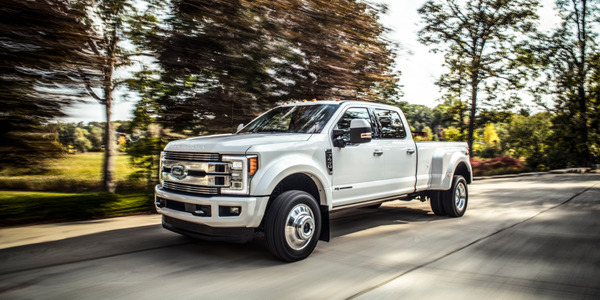 These connected Ford vehicles will provide valuable telemetry data in real time, including odometer, fuel level, and vehicle condition updates, allowing Avis Budget Group fleet managers to process information they need to more quickly prepare vehicles for customers. 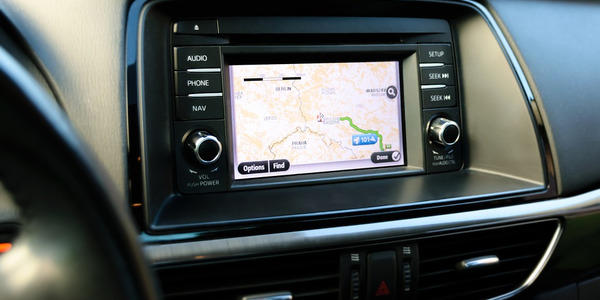 With PassTime, a leading provider of GPS solutions, HyreCar will offer advanced vehicle asset tracking and management to car dealers and fleet owners who are leveraging mobility as a service through the its platform. 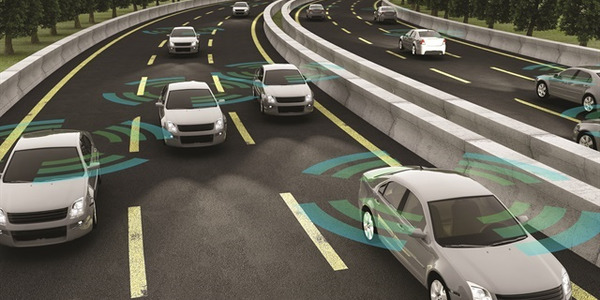 Data and telematics provider Geotab is deepening its role in seeking to increase safety in municipalities by forming partnerships with Vision Zero Network and Together for Safer Roads, the company has announced. 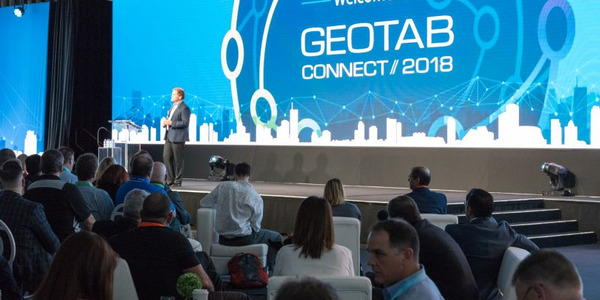 Geotab's leaders have positioned the company to welcome technology mega-trends that will reshape the landscape for commercial telematics in the coming years such as connected vehicles, electrification, smart cities, and data-driven analysis, co-founder Colin Sutherland told attendees of Geotab Connect earlier this month. 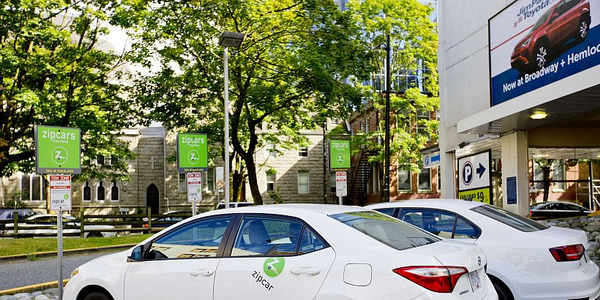 Geotab has launched a data website that will help fleets better navigate city driving hazards with aggregated datasets about hazardous driving areas, road impediments, and parking, the telematics provider announced at its Geotab Connect event in Toronto. 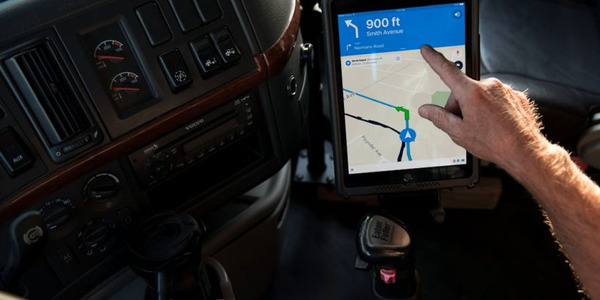 Ford Commercial Solutions and Verizon Connect have extended their telematics agreement for multiple additional years to deliver software solutions and embedded connectivity to Ford's commercial customers, the telematics provider announced.